Offering you a complete choice of products which include enema bag kit, hot water bottle, rectal tube, stomach wash tube, douche tube and air cushion. Enema Bag Kit Manufacturer and Exporters of Enema Bag Kit. We specialize in offering exclusive range of Hot Water Bottle that helps in keeping water warm. Fitted with heat resistant Polypropylene screw-stopper with a rubber safety seal for preventing water leakage. The Rubber Hot Water Bottle made available by us is used for worming the body parts for relief from the pain. 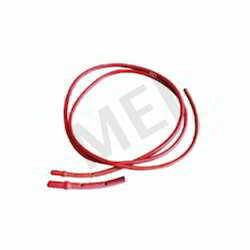 We are instrumental in the manufacturing, wholesaling and exporting of utmost quality Rectal Tube. These tubes are manufactured in accordance with industry set norms. To bring out the best quality, our professionals incorporate the latest technology and high quality raw materials in the manufacturing of these tubes. Owing to their outstanding quality and superior performance, our products are extremely demanded in the market. We offer economical and convenient Stomach Wash Tube, this is used for feeding through naso-gastric route or for stomach wash. Sourced from renowned manufacturers of the market, these products are in tandem with international quality norms. The tubes provided by us are designed keeping in mind the needs of patients suffering from food poisoning cases. Driven by our intense desire, we are engaged in the manufacturing, wholesaling and exporting of optimum quality Douche Tube. These tubes are manufactured under strict supervision using best grade rubber that has been sourced from trustworthy vendors. Offered tubes are highly acknowledged for their accurate dimension and optimum performance. 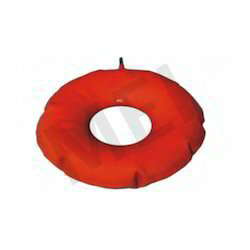 We offer a great variety of Air Cushion that can be deflated and inflated according to requirements. This product can be made in different sizes and colors. This Air Cushion is comfortable to use due to which its demand is increasing in the market day by day. 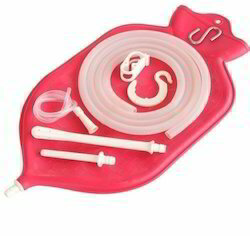 For feeding and sucking purposes And Ryles Tube. 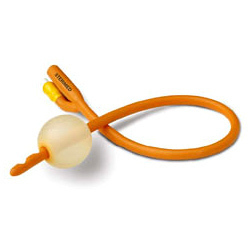 Catheter are made from Natural Latex Rubber. Siliconised smooth surface for non traumatic intubation. Distal end is coned with super smooth eyes proportional to each other to provide non traumatic intubation. 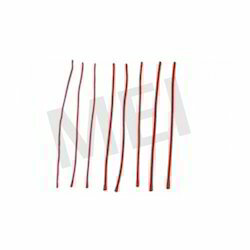 Provided with ultra thin, highly elastic Balloon. Also available in 100% Silicon elastomer. 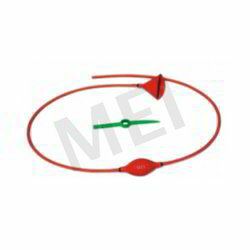 For sizes 16 to 26 Fr, smaller balloon capacity is also available on customer requirement.